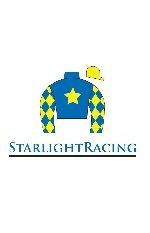 Thank you for your consideration in sponsoring a Jockey Camp student. 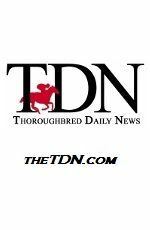 Sponsoring a student is a great way for you to support our efforts that are dedicated to providing an unforgettable experience in education and training for future professionals in the horse racing industry. As A Sponsor - You will be providing a student the opportunity of an amazing learning experience. Please review our Sponsorship Packages! Lawn sign/banner at Jockey Camp (inner rail of our racetrack). Web banner for one full year on Jockeycamp.com web page. Listed w/banner logo in the Jockey Camp student binder. 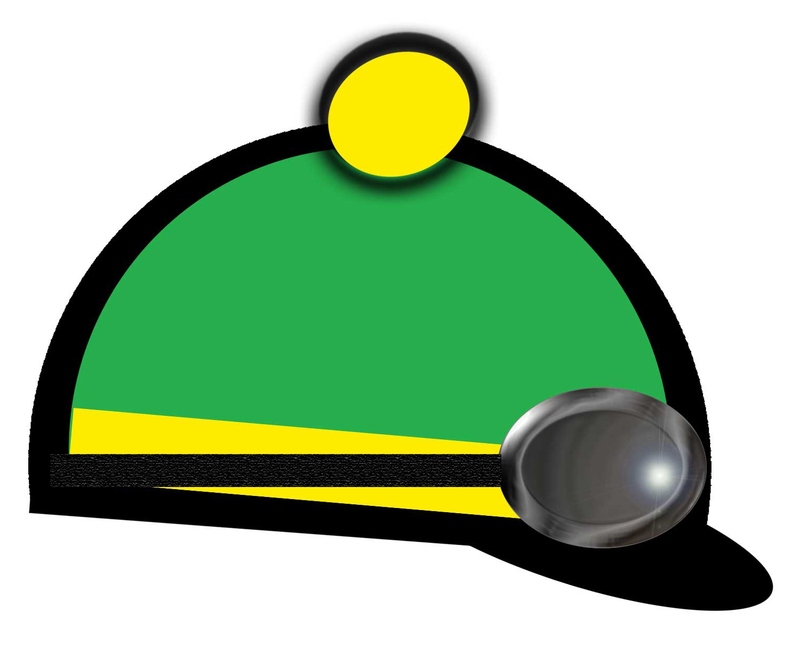 Jockey World Radio Show shout out/thank you's for 4 episodes. Jockey Camp Thank You Gift Pack. New! 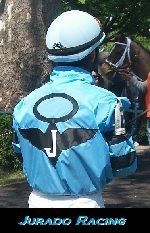 Our Jockey Camp Gold Sponsorship Package, email info@jockeyworld.org for more info! Lawn sign/banner on Jockey Camp racetrack. Jockey World Radio Show shout out/thank you's for 2 episodes. Jockey World Radio Show shout out/thank you's for 1 episode. Sponsorship and General Donation payments can be made by credit card or PayPal, use this Pay Pal "Donate" button to enter the amount and method of payment. If you would like to make a general donation of any amount that will help us keep the cost down for all students enrolling, every dollar counts, Thank you! 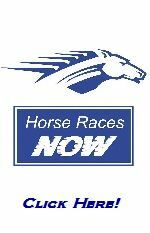 *Note: Jockey World is a 501(c)(3) non-profit organization and all donations are tax deductible. Questions? 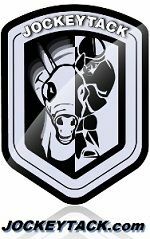 Email: info@jockeyworld.org and we will be happy to answer all of your questions and get you set up! 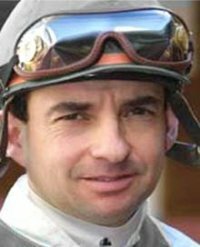 Led by Eclipse Award-winning jockey Frank Lovato, Jr, Jockey Camp is a very safe hands on work shop with simulated type training; no real horses are used. Students and attendees will learn many aspects of the Thoroughbred horse racing industry such as how to become a jockey or exercise rider, along with other careers. 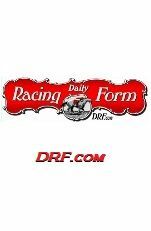 Thank you for assisting 2012 Jockey Camp, Hall of Famer Julie Krone! 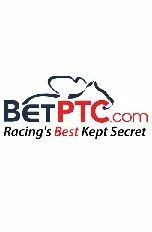 How and where to get started into a career in horse racing. 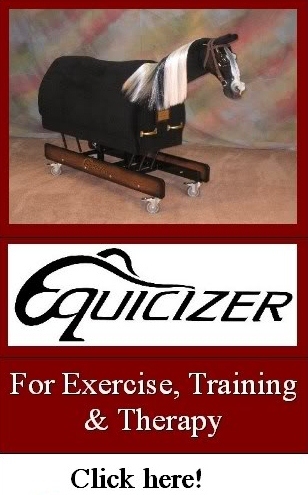 Racing simulations, evaluations and lessons aboard the Equicizer. 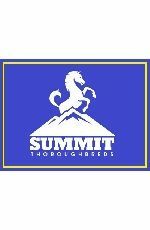 Developing the skills and techniques in both race and exercise riding. Learn about pace, position and race strategies. 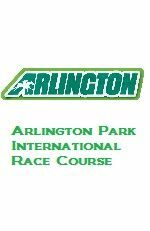 Morning workouts and race track rules, regulations, etiquette & Safety. Race simulation games, activities, contest, & prizes. 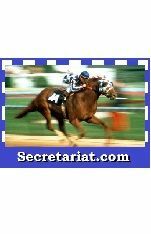 Negotiating track relationships with trainers, owners, agents, valets, etc. Weight management, health & nutrition. 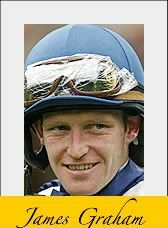 Phone interviews with other famous jockeys and trainers! Fun evening activities, movies, camp fires, racing story telling with Frankie Lovato. Celebration dinner, discussion review, ceremony, prize announcements & personal recommendations to each student and their families. Are You A Student Seeking A Sponsor? Special Thanks to the following people for offering sponsorships and gift donations to our 2012 Jockey Camp Students! *Gift donations are products and memorabilia used as gifts and prizes to students during Jockey Camp. Special thanks to our full Jockey Camp Student Sponsors!